One of the most joyful things about being in business is the connections you make with other like-minded business owners. Classy and kind, with a passion for her art, Emma at Sassy Blooms Design is one such fellow creative who cares. 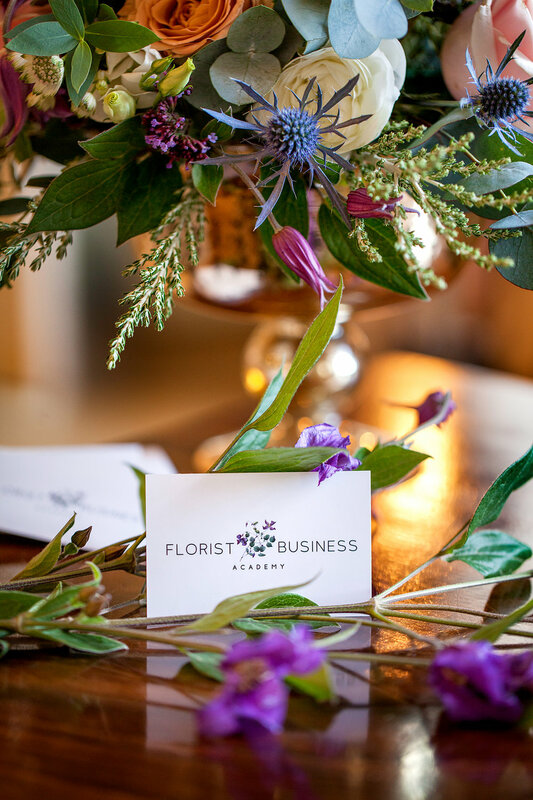 She booked our small business package to capture not only her floristry, but the personality and spirit she brings to her work through some headshots with a difference. 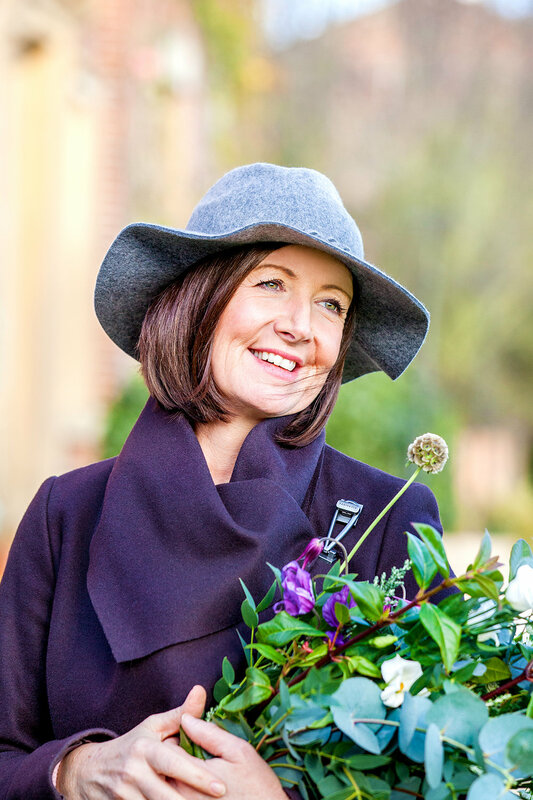 Emma loves our clean, bright style, which is crucial in capturing the blooms she works with - absolutely no filter can improve on Mother Nature. Like many small business owners, she already had some photos of her work, but never of her with her creations - so this was an important element to our photoshoot. The resulting images have lifted her online presence, getting lots of attention and interaction on social media, and will carry her brand forward as she launches some exciting new developments in her business.